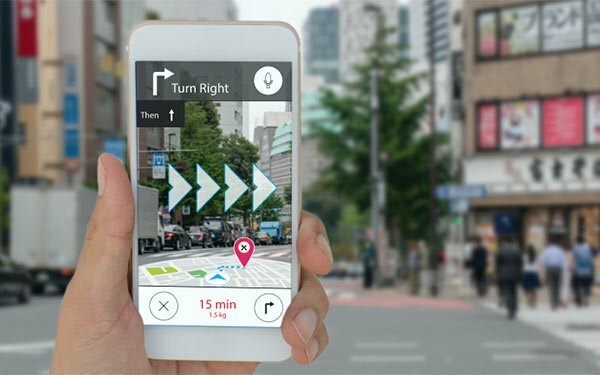 Consumers turn to virtual reality content for emotional connection while they perceive augmented reality as a tool for useful additive learning, according to a new study by Magid. While VR content was found to drive emotion, AR content makes more sense for daily integration. The study comprised a series of focus groups in New York and Los Angeles with tech enthusiasts who had some prior VR experience. The study found that words consumers associate with virtual reality include "immersive," "exciting," "realistic," "curious," "relaxing," "escape" and "fantasy." Those were also the descriptors they associate with entertainment-related ancillary content, making the VR capabilities a good match, according to Magid. For augmented reality content, consumers associated words including "practical," "interactive," "analytical," "curious," "excited," "frustrating" and "lifelike." Consumers do not tend to associate those descriptors with entertainment-related content. People view virtual reality as more of an entertainment technology because of its sit-back-and-relax experience. Both ancillary VR and AR content can positively affect brand perception, if the technology enhances the experience in a meaningful way, the according to the study. Brands with animated content were determined to be the best fit for virtual reality. Conversely, “bad AR content” has the potential to negatively impact consumer perceptions of an entertainment brand. VR and AR can improve the perception of a brand and deepen customer connection if the content is a good execution of the technology and an appropriate extension of the source material, the study concluded. 1 comment about "VR, AR Can Improve Brand Perception: Study". Jan Vestrigud from Vestri-Good, April 21, 2019 at 3:47 p.m.